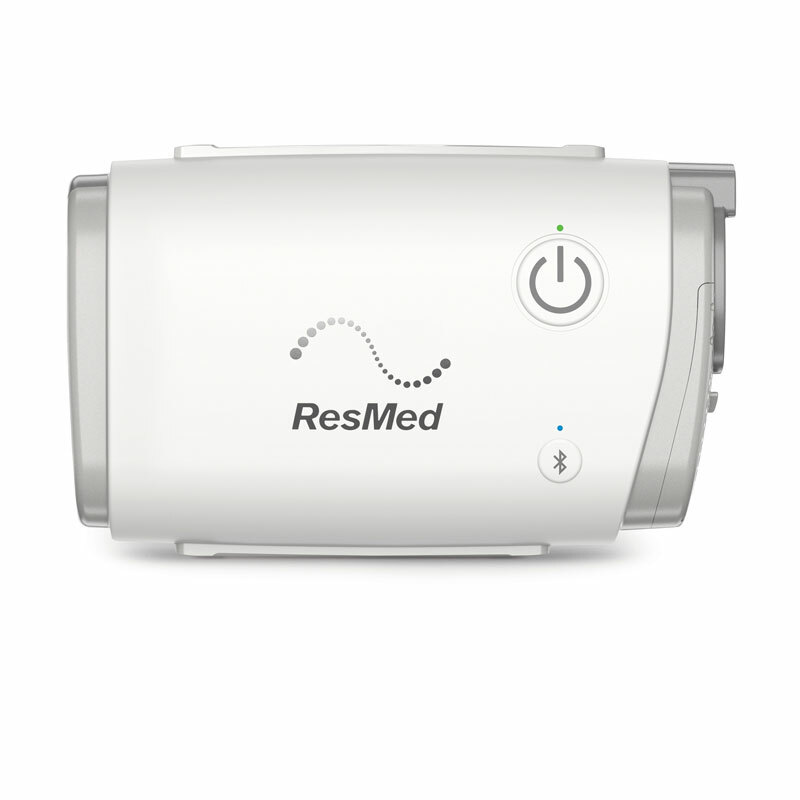 The AirMini™ is the world’s smallest CPAP, packed with proven ResMed technologies and features to deliver a quality therapy experience anywhere. 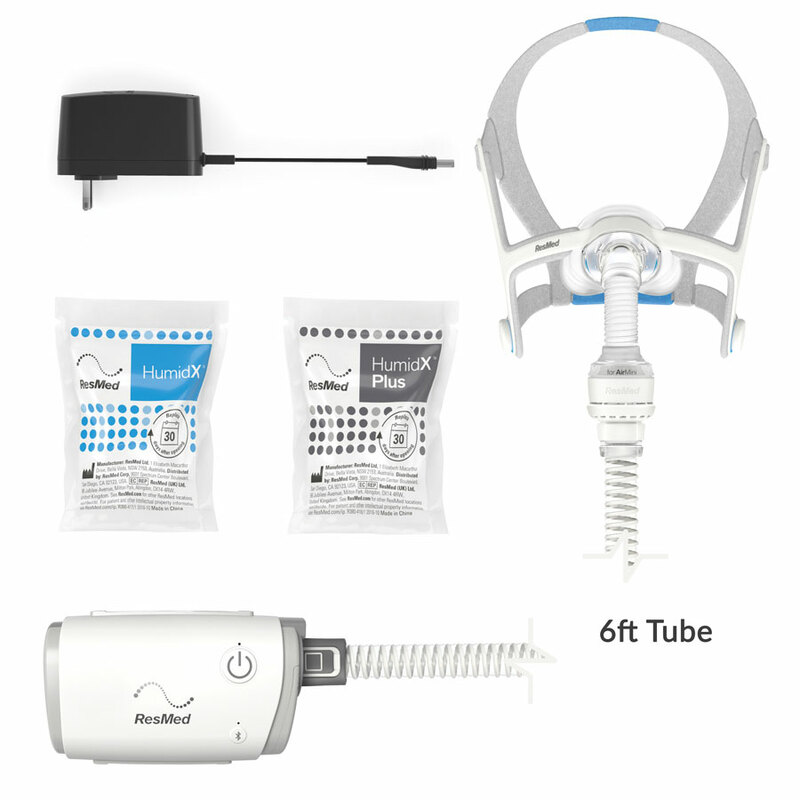 The AirMini™ with N20 setup pack (mask included) includes all parts required to use AirMini. 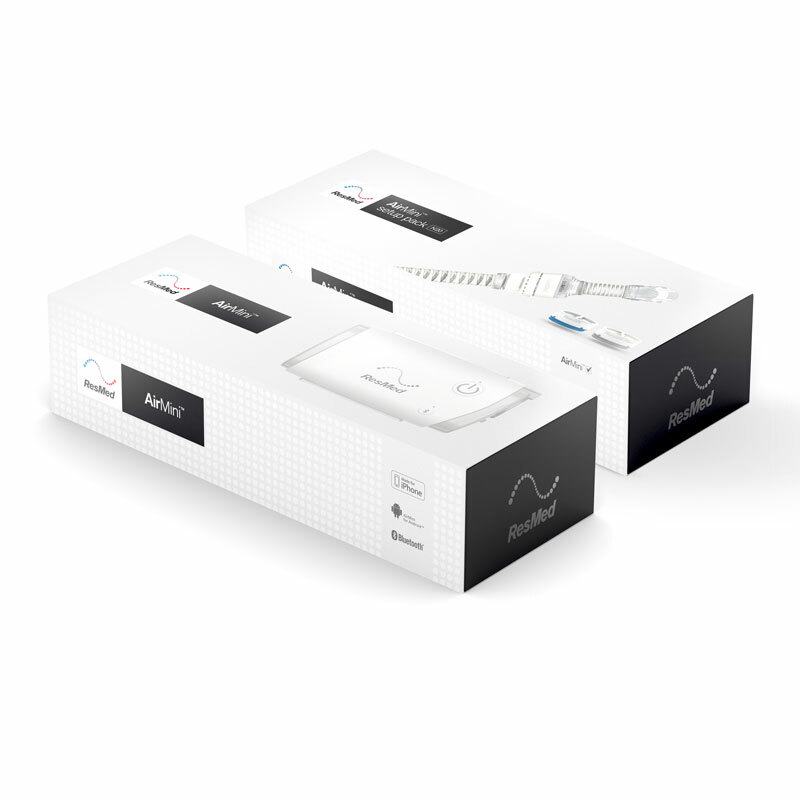 Note: The AirMini™ is designed to operate with only specific ResMed maks. The AirMini™ cannot be billed to insurance. FSA/HSA cards can be used. 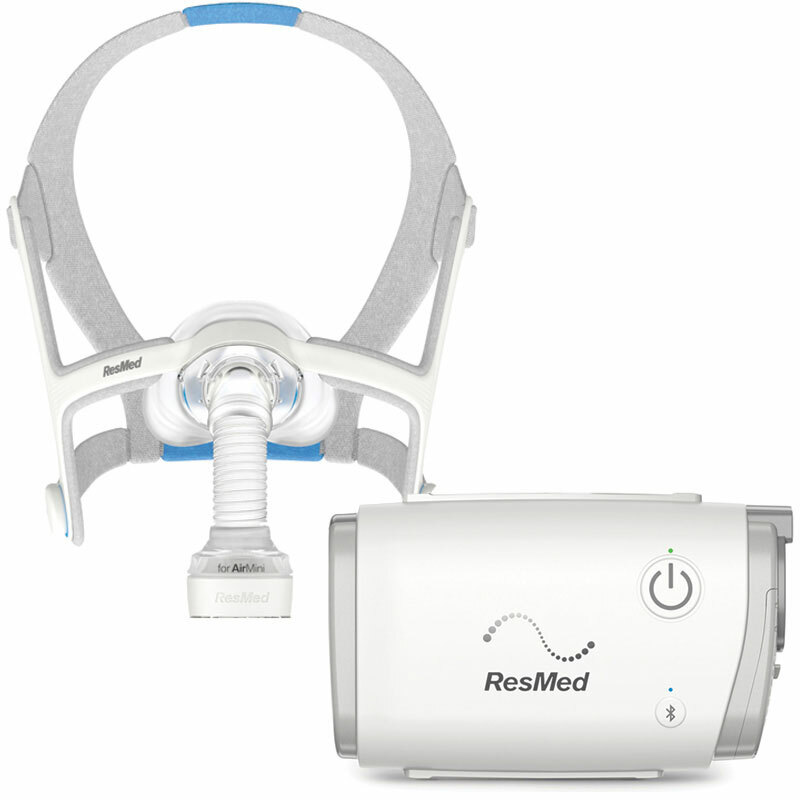 It comes with the same therapy modes as ResMed AirSense™ 10 bedside devices (CPAP, AutoSet™ and AutoSet™ for Her). 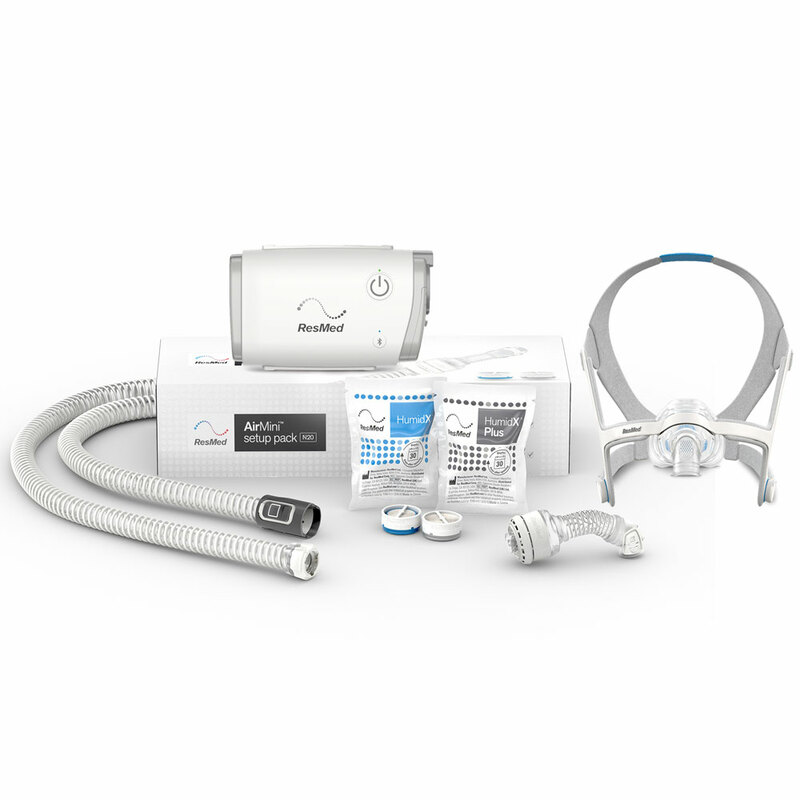 The same popular features are included AutoRamp™, Expiratory Pressure Relief (EPR) and SmartStart™.